Lot A. A wonderful opportunity to capture some truly outstanding views in an exceptional location! 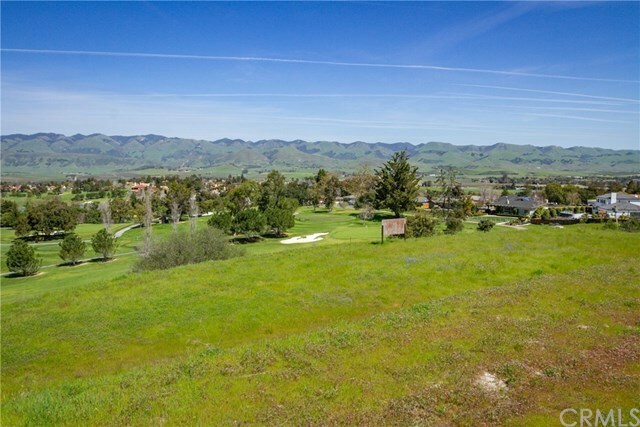 This is one of two lots located above the San Luis Obispo Country Club golf course, with open space all around the two, and ublock-able views of the Edna Valley that have to be seen to be appreciated! These views are from north of SLO clear to the southern part of Edna Valley, and all of the hills to the east. Unblock-able and unbeatable! Here is an opportunity to build the house of your dreams! In the Los Ranchos school district, close to the Country Club.